MC: people are wondering, when does iKON rest? junhoe: also we are youth!! even if we rest a day or two in between, we recover!!! is their spoiler for the concert tomorrow? yunhyeong: i think the concer tomorrow will be soso tiring! 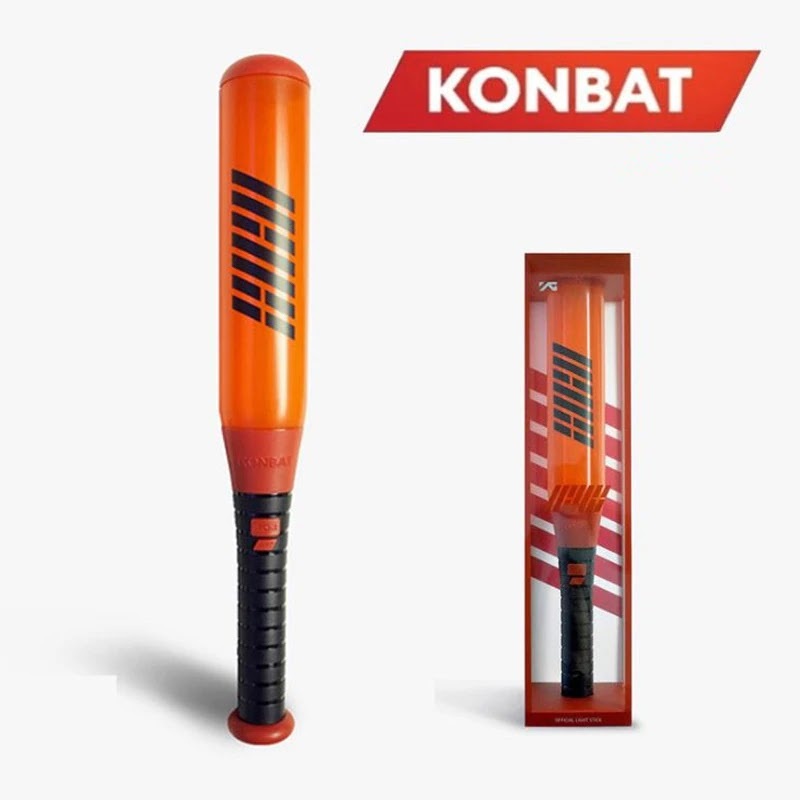 that means we have a lot of stuff for iKONICS ready. Then Hanbin: I am Hanbin. 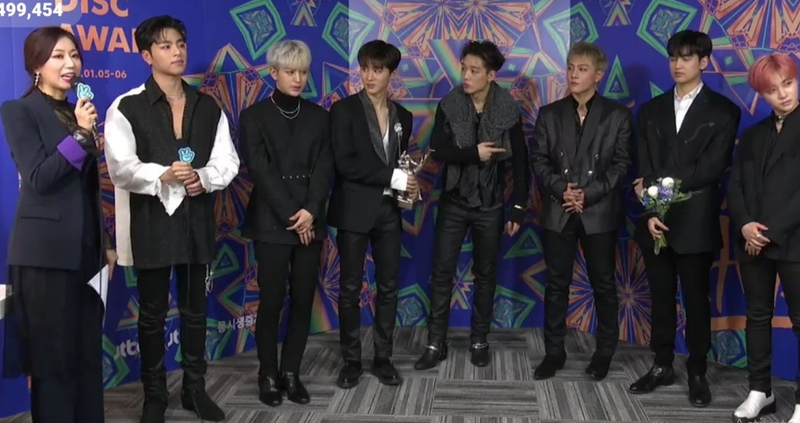 0 Response to "iKON Backstage Interview on Golden Disc Awards 2019"